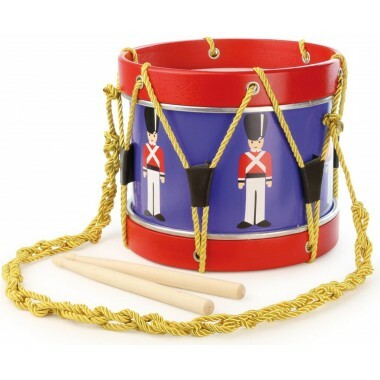 This smart wooden marching band drum is brightly coloured with a blue centre, red trim, gold cord and soldier motifs. 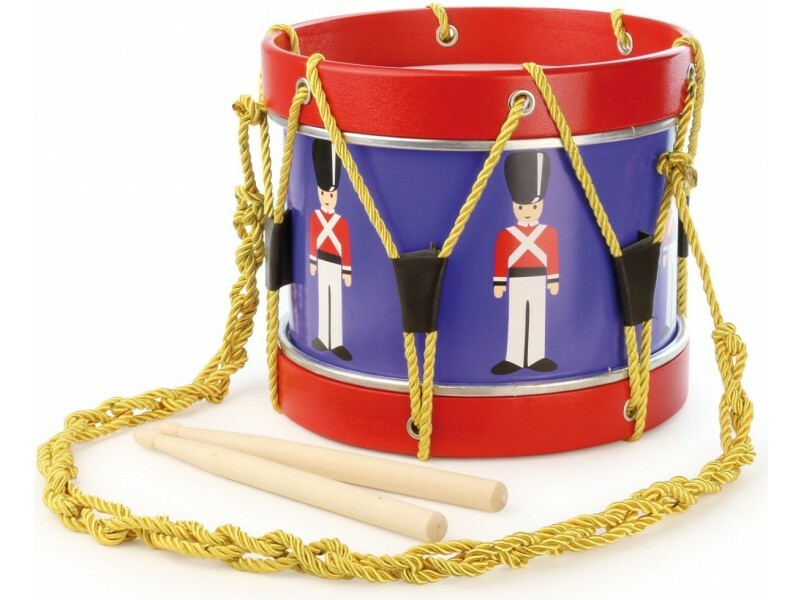 The marching band drum comes with two wooden drumsticks. 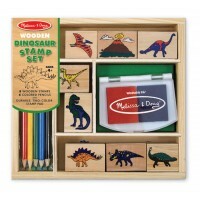 The drum is perfect for encouraging early musical skills.